In this new Meet Our Dealer series, Sea Machines introduces the builders and specialists that make up our global dealer network via Q&A-style interviews. Sea Machines dealers are strategic partners located around the world who are enabled to sell, install and service the company’s line of intelligent command and control systems for workboats. See the growing list of global dealers here. 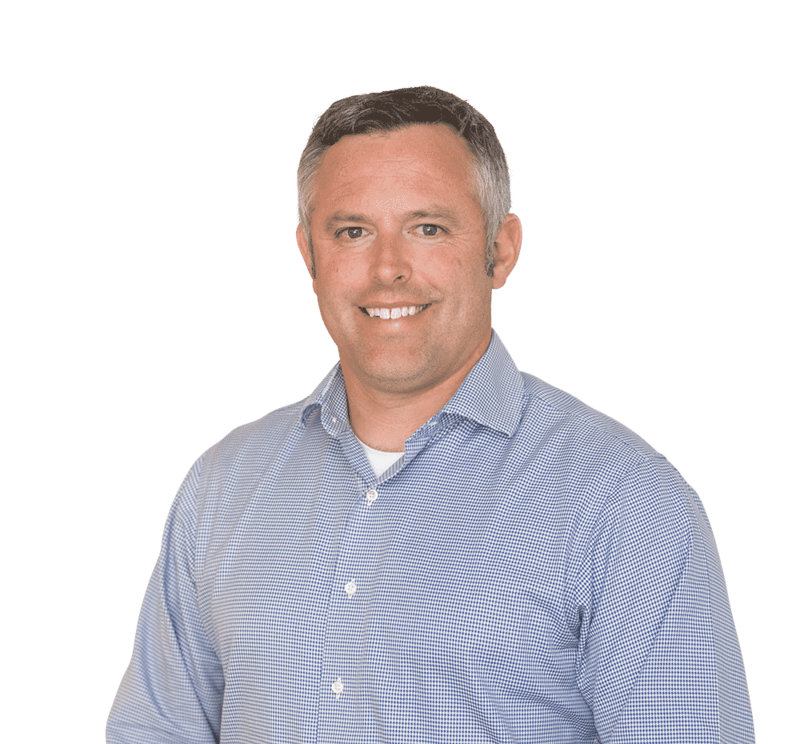 Here Navtronics’ Tim Greer, president and CEO, shares his rationale for partnering with Sea Machines, what his company offers to customers seeking innovative marine autonomy solutions, and more. Sea Machines: Describe your company and services. Greer: Navtronics, of York, Maine, is a marine electronics integration company that has offered commercial and recreational marine customers custom electrical, communication, navigation, entertainment, security and automation system solutions since 2002. Thanks to our headquarters in York, and a second Mid-Coast office located within the Front Street Shipyard, in Belfast, Maine, our primary footprint covers the New England area of the United States, from Cape Cod to the Canadian border. Outside of this region, we can offer support to clients through a widespread service network, which we’ve cultivated with OEMs and other marine partners through the years. 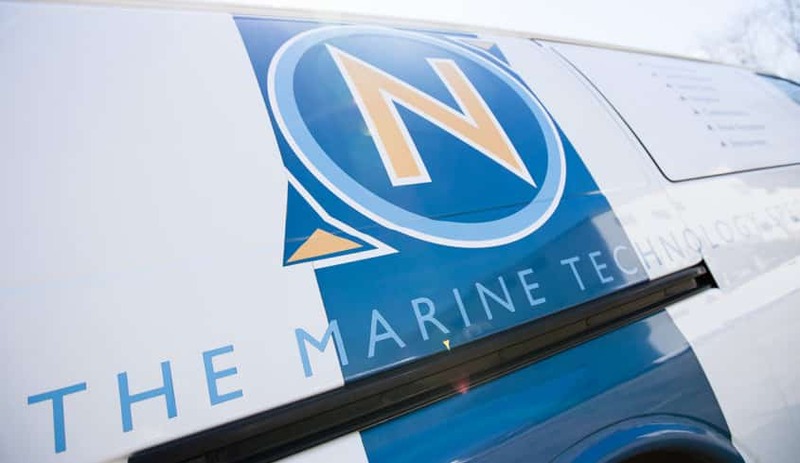 We are a forward-looking provider that can sell, install, service and support marine systems and technology solutions. Sea Machines: What is unique about your company? Greer: One of the main ways we stand out is through our embrace of new technologies, which we believe helps our customers remain competitive. In this industry, technology moves so fast. If you’re not continually reinventing tech solutions, you’ll fall behind. We’re constantly looking for the “next big thing” to stay a step ahead, which we recognize is one of the reasons our clients choose to work with us. Sea Machines: Why is offering autonomous marine technology important? Greer: We predict that the “next big thing” is a boat that drives itself. If you take a look at other industries – automotive, for example – it’s clear that ours is headed in the same direction. It just makes sense. There are so many advantages to marine autonomy, from firefighting and fishing to surveillance. This technology can offer a reduction in operational expenses and it increases safety; it removes people from harm. When you look at fishing, the ability to remotely control, monitor and assist is huge, as is fleet tracking and control for other sectors. When we were looking for the “next big thing,” we knew this was it. This is the future. Sea Machines: Why did you choose to become one of our dealers? Greer: For us, partnering with Sea Machines was an intentional decision for many reasons. First, our shared locations in the Northeast is a geographic advantage for our customers. We have the established relationships with local customers in need of this type of technology and Sea Machines allows us to offer innovative products that are proven to improve their capabilities, productivity, bottom lines and safety. Sea Machines aligns with all the things we do already and your products are available for installation today. Our customers are primarily commercial and government ones, which are also the sectors Sea Machines supports. There are so many advantages that your systems can add to tugboats, fireboats, ships and government boats. Together we can bring these efficiencies to market. We also see future applications for the recreational side, such as the mega yachts we serve. There is so much opportunity and we look forwarding to moving the industry forward in partnership with Sea Machines. To learn more about Navtronics, click here or contact the company at +1-207-363-1150.